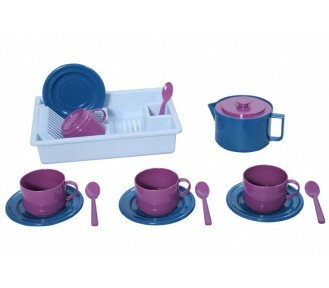 This beach package is now sold out but please refer to the following link to see our BEACH RANGE .. Tested in the laboratory under extreme conditions of temperature: -75º to 250º! This beach packag.. 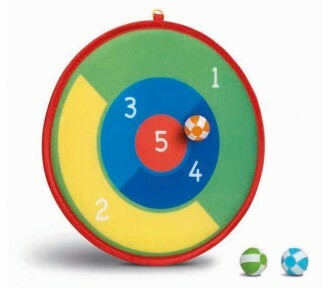 This great dartboard comes with 3 softly finished velcro balls. 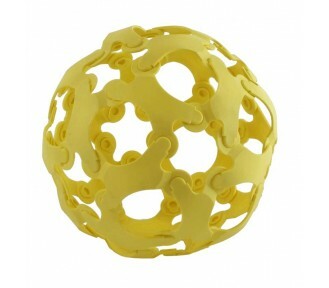 CARTON SIZE: 14 CARTON PRICE..
For many years Planscherle has been a classic among our dolls. Every Käthe Kruse doll is a trea.. 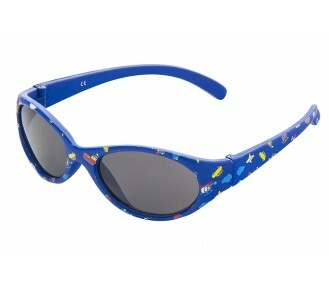 These sunglasses come in funky designs and colours. Very high sunglare protection and high UV pro.. 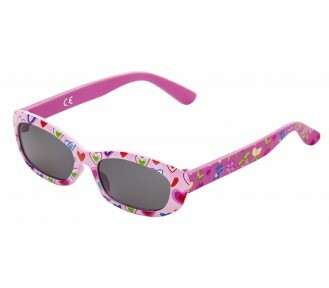 These sunglasses come in colourful and fun designs for little kids Very high sunglare protection .. Maximum strength and durability. Especially suitable for collective use. Suitable for playing in .. 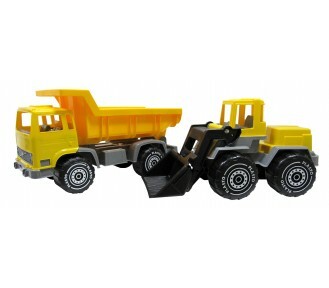 Approximate size of each vehicle: 9cm, 36 pieces. Made in Spain. Several types of vehicles made i.. 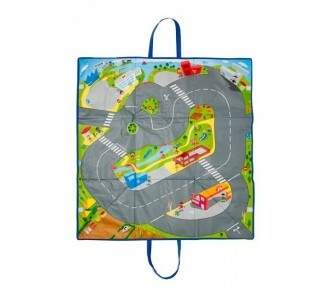 This great traffic mat folds up to a storage box which is great for storing all the minimobil cars. .. 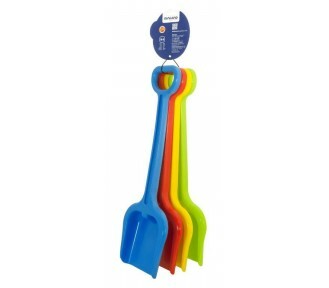 This fun summer-coloured bucket set includes a rake, shovel and spade. The flexible bucket is 12 .. 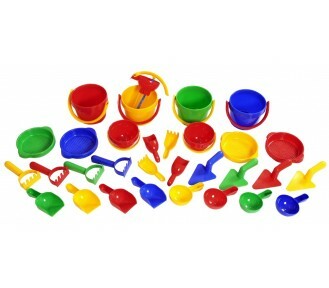 This fun summer-coloured bucket set includes a rake, shovel and spade. 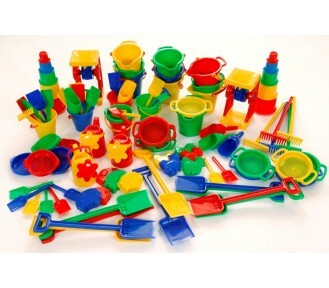 The flexible bucket is 19 ..
Four beautiful big sand moulds in summer colours provide wonderful tools for very imaginative design.. 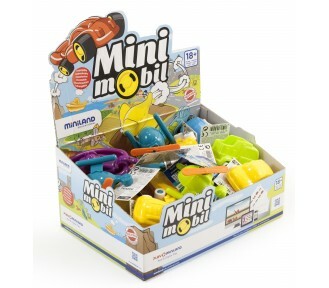 Perfect for those sand play finishing touches - make a race track to anywhere for the minimobils. .. 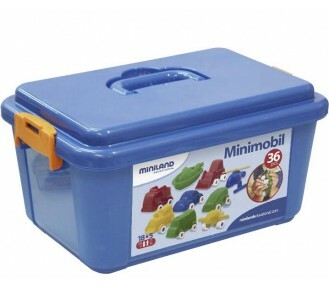 Perfect for those sand play finishing touches - make a train track for the minimobils. Mad.. 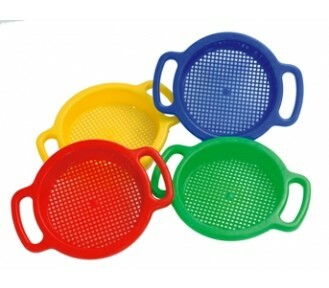 Perfect sieve for junior sand set. Made in Spain. 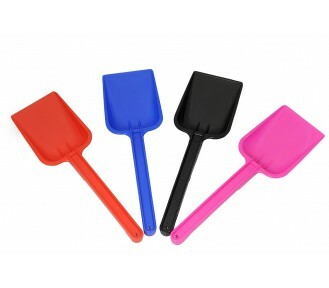 CARTON SIZE: 6 CARTON PRICE: 5% ..
Fun coloured 50 cm spade. Made in Spain. 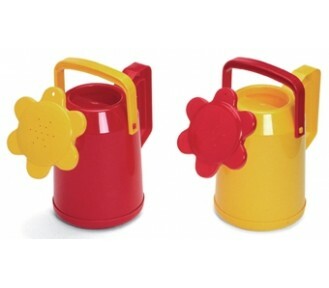 CARTON SIZE: 6 CARTON PRICE: 5% DISCOUNT ..
Great size for little garden enthusiasts. Size: 20 x 23 cm Made in Spain. 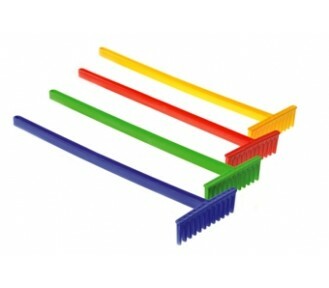 C..
Set of 4 Super Rakes, assortment of colours. 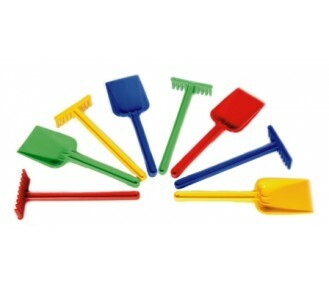 Large rake, highly resistant and maximum durabilit..
Set of 4 Super Spades assortment of colours. 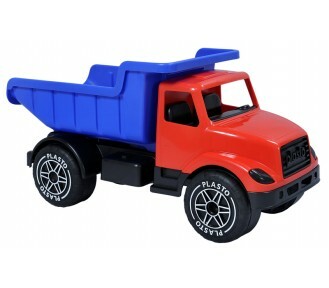 Large spade, highly resistant and maximum durabili..
Several types of vehicles made in multicolour, extremely flexible and resistant plastic. With rubber.. This 15 piece coffee set is made in Finland bearing the Finnish Flag of Quality. The plastic is a.. 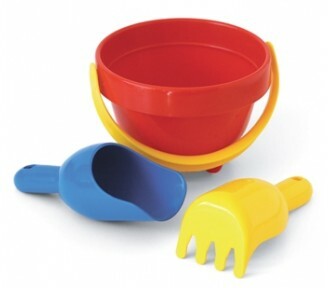 This sweet starter sand set for toddlers includes a bucket, shovel and fork scoop. Great for little .. 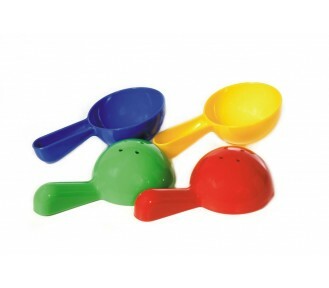 This sweet starter sand set is available in two colour schemes. Made in Finland bearing the Finni.. This crane is made in Finland bearing the Finnish Flag of Quality. 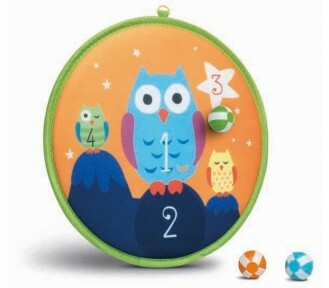 Size is 30 cm The plastic is a.. This 19 piece dinner set is made in Finland bearing the Finnish Flag of Quality. The plastic is .. This fire engine is made in Finland bearing the Finnish Flag of Quality. 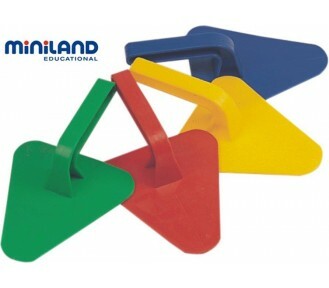 Size is 30 cm The plasti..
Made in Finland and bearing the Finnish Flag of Quality, these spades won't chatter or break. Now..
Small cute and colourful boats for the tub, pool and beach. The display includes 4 assorted models -.. 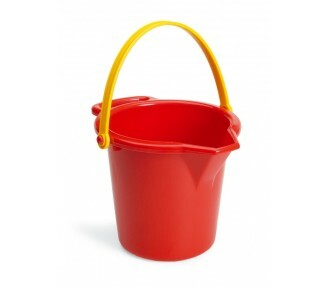 This is a great pouring bucket with its handy spout. Perfect fit with Plasto 2253 sieve. $3.60 each .. 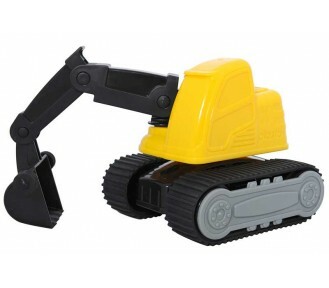 This digger is made to last and last and last and ... you get the picture! Made in Finland to Pla.. 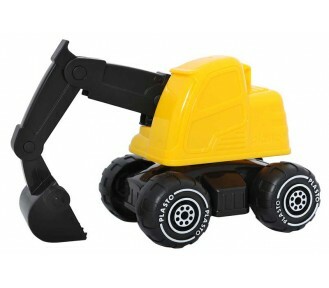 This 13.5 cm excavator is so real in mini version and is made to last and last and last and ... you .. This frontloader is made to last and last and last and ... you get the picture! 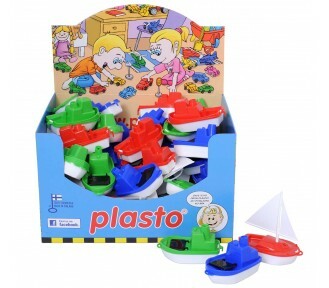 Made in Finland t..
Plasto Giant Sand and Water Set, 45 pieces - JUST 4 LEFT! 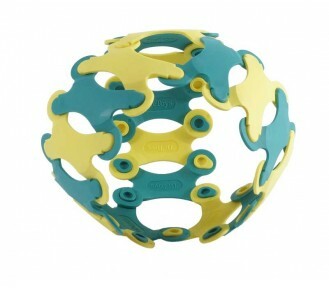 This is a great selection of sand and water toys as a start up range. All bear the Finnish Flag of.. This great educaiton pack is made in Finland and bears the Finnish Flag of Quality. The set inclu.. 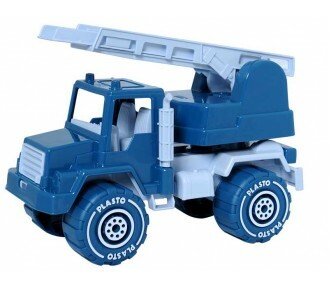 This great truck is up for the challenge and can take 100 kg! Made in Finland to Plasto's exactin.. 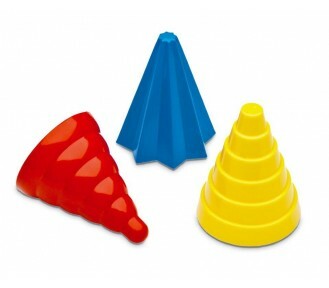 These three funky shaped moulds are 9.5 cm high and have a 7 cmm diameter. Great for making turrets .. 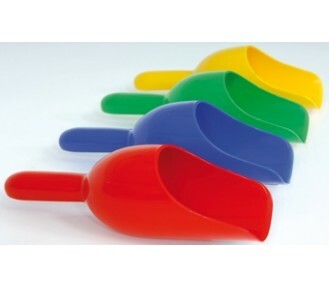 This cute 15 cm ladle is easy for little hands to hold. 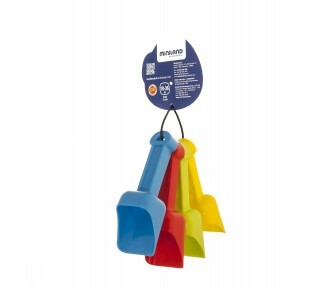 50 pieces come in a Plasto POS display bo..
Made in Finland and bears the Finnish Flag of Quality. ..
Made in Finland and bear the Finnish Flag of Quality. .. Matching 25 cm spade also available. Made in Finland and bear the Finnish Flag of Quality. ..
Made in Finland and bear the Finnish Flag of Quality. Minimum Order Qty: 12 Carton Size: 12 .. 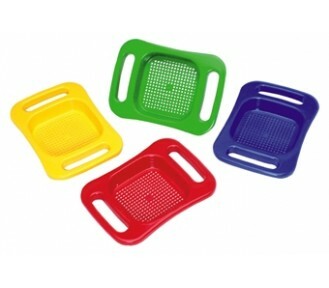 This sieve is suitable for bucket 5520, 2280, 2280TRA and 2297. 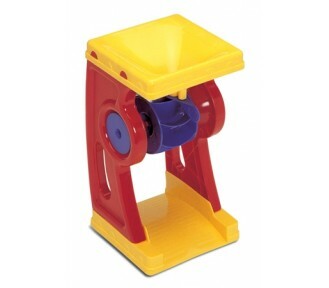 Made in Finland, it bears the Fin..
A steady and sturdy water wheel which is good at home and at the beach. Made in Finland and bears..
Made in Finland and bear the Finnish Flag of Quality. They come in sets of 12.p> Makes easy work .. 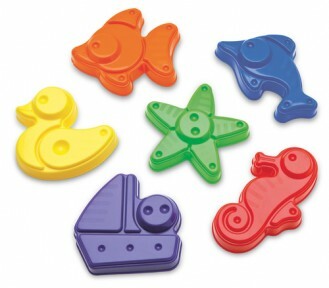 This cute little set of sand moulds comes in bags of 6 assorted. .. This sturdy rake is good for little hands in a group situation. Made in Finland and bears the Finnis.. 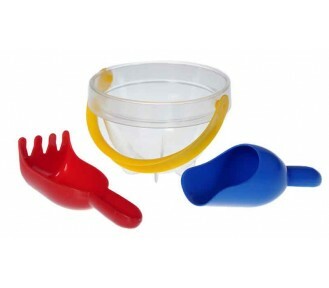 This sturdy sand scoop is great as a sieve, mould and for moving a decent amount of sand around. Goo.. 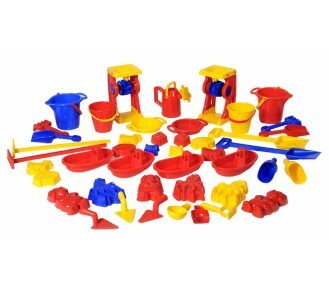 This 31 piece set includes 6 buckets, 4 sieves, 1 water pump, 6 scoops, 6 rakes, 4 sieves and 4 trow.. 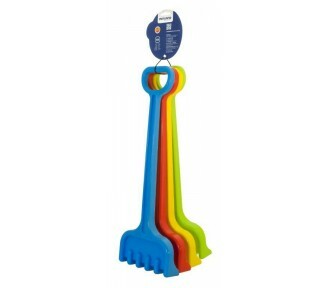 This sand spade is sturdy and good for little hands to be able to scoop up a decent amount of sand. ..
Made in Finland and bear the Finnish Flag of Quality. 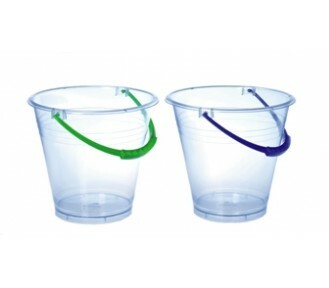 Perfect for bucket (Plasto 2260). Comes as ..
Made from rubber but feels like plastic this is perfect for storing the fish caught at the beach and..
Plasto Snow Sledge, Pink - JUST 4 LEFT! 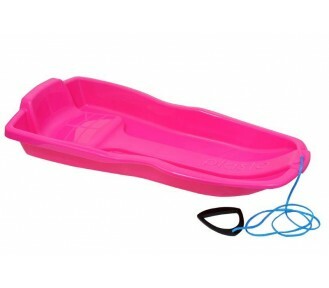 Stylish and sleek this new snow sledge from Plasto is guaranteed to provide a fun ride. 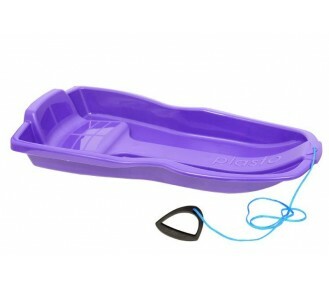 Plasto is..
Plasto Snow Sledge, Purple - JUST 3 LEFT! 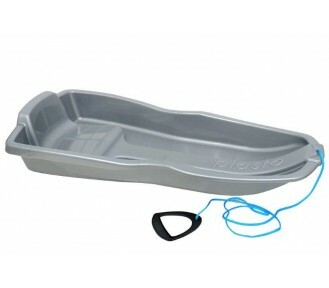 Plasto Snow Sledge, Silver - JUST 5 LEFT! Made in Finland and bear the Finnish Flag of Quality Matching 50 cm rake available. 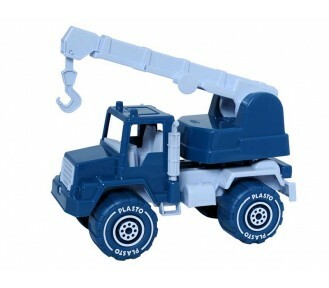 ..
A great match for the square buckets (Plasto 2296). Made in Finland and bear the Finnish Flag of .. 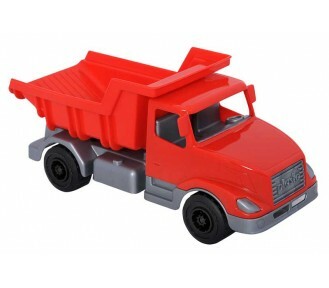 This tipper truck comes in red and blue assorted POS diplay and like all Plasto is made to last and .. 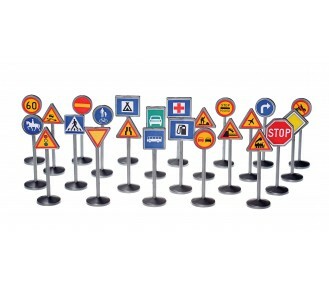 This pack comes with 24 assorted traffic signs ..
Made in Finland and bear the Finnish Flag of Quality. Minimum Order Qty: 12 Carton Size: 48 .. 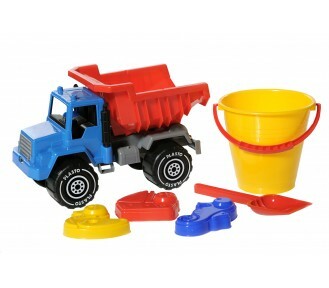 These Set includes a truck and a sand set, perfect for beach days. Made in Finland to Plasto's ex.. 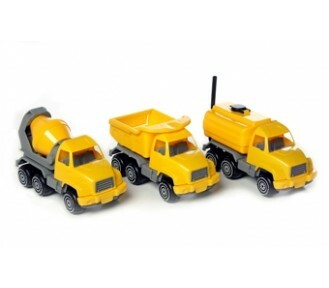 These 40 cm trucks last and last and last and ... you get the picture! 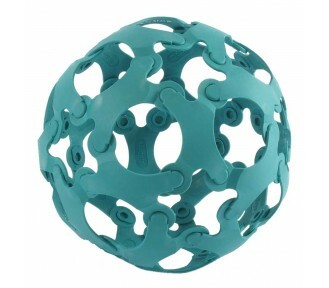 Made in Finland to Plasto'..
A colourful way to encourage little ones outside into the garden. 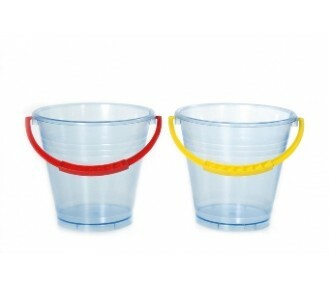 Available in red and yellow. 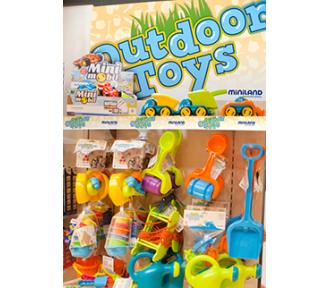 ..
A perfect set for outdoor play! 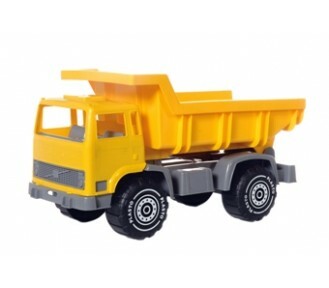 Includes three different vehicles: - Large tipper truck, 40 cm - L..
Made in Finland and bear the Finnish Flag of Quality. 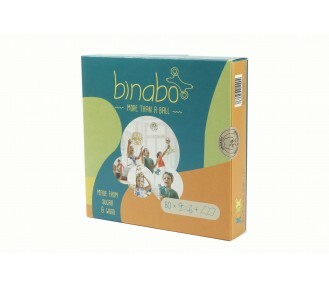 This set includes high quality construction..
Binabo is both a sports object and a construction game. 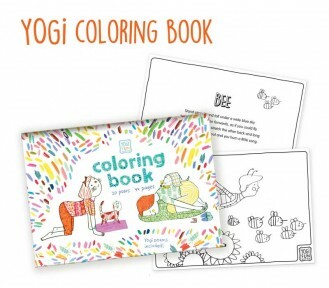 Before you can throw, kick or juggle..
44 fun pages to colour in full of pose illustrations and poems to promote concentration and creativi..
Move. Enjoy. 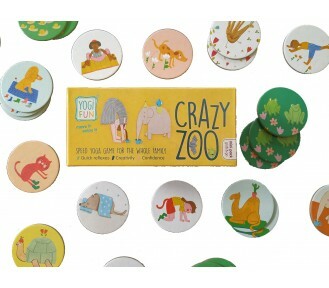 Grow YOGi FUN games are a fantastic tool for developing emotional, social, cognitive.. 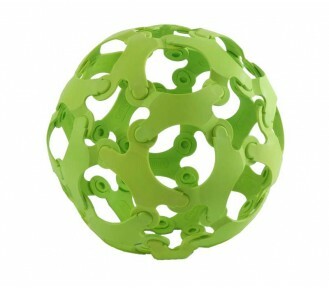 This is the moving, bending and twisting game! 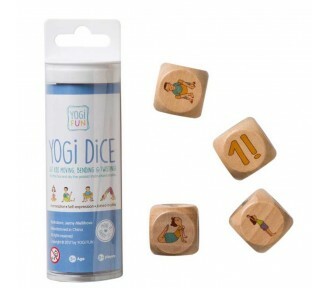 It includes four wooden dice in a tube packaging. .. 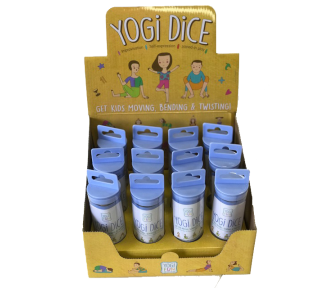 Body & Mind, Balance and Connect YOGi FUN games are a fantastic tool for developing emotional, so.. 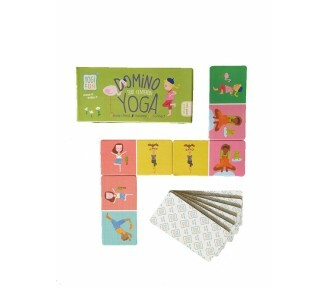 This game of 36 cards/18 matching pairs is great for memory skills, concentration and physical activ..
Yoga and much more YOGi FUN games are a fantastic tool for developing emotional, social, cognitiv.. 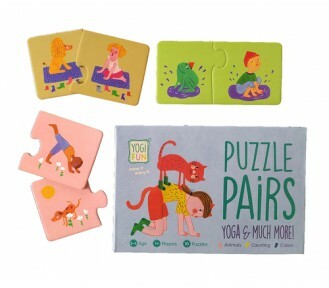 This 49 large piece puzzle has several roles. 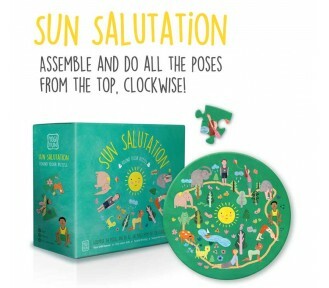 Assemble the puzzle and do all the poses from the t.. 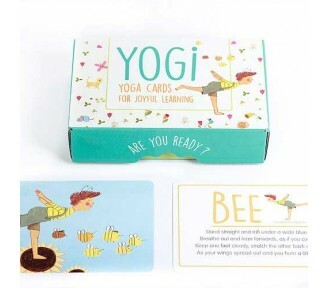 This is a pack of 40 cards with beautifully illustrated yoga poses on one card and a complementing r..